In Virtueforex you can trade Crypto Currency using MetaTrader4. 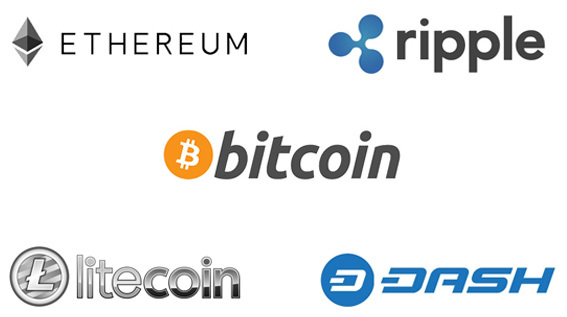 CryptoCurrency × FX refers to margin transactions of CryptoCurrencys. Margin trading does not actually deliver CryptoCurrencys. Also for those who normally use MT 4 with FX trading, it will be a very attractive trading environment. You do not need to remember the operation method from 1, you should be able to start smoothly like FX transaction. Naturally, MT4 is a trading platform that also deals with automatic trading, so if you use Virtueforex MT4 you can also automate the transaction of bit coins. After downloading MT4 from our website, please install it on your personal computer. By combining the above order types, the following ordering method is possible. During maintenance, all dealings (order, agreement, order cancellation / correction) can not be done, only browsing is enabled. There may be irregular maintenance on Saturdays and Sundays. Evaluation value of BTC open positions calculated from the closing price of BTC regardless of the position of sale / purchase regardless of the position of sale / purchase (rollover) at the time of new construction and carry over the open position from this trading day to the next trading day JPY), we will collect 0.035% / day swap. When you settle the held positions, please specify the position to be settled, specify the settlement quantity and settle the settlement quantity. Spread Variable spread system will be applied. As for the loss cut transaction, when the margin maintenance rate falls below 100% (when the effective margin falls below the required margin), immediately the margin maintenance rate is 100 It forcibly settles it in line by sequential until it reaches%. Depending on account status, all holding positions may be forcibly settled. If the market price fluctuates suddenly, even if the loss cut rule is applied, loss exceeding the margin amount may occur. When it becomes 120% or less, the column of the margin information of the terminal is highlighted in red. Slippage is the difference between the specified rate (reference rate) and the actual contracted rate that occurs when the limit orders, stop limit orders, and order matches are established. Depending on the market environment such as sharp decline / sharp rise in the market price and the communication environment situation of customers, this slippage may become big. In order to prevent a large disadvantageous deviation from the specified rate, you can set an acceptable range at the time of ordering. Please understand that order will not be executed if it is outside the allowable range set.